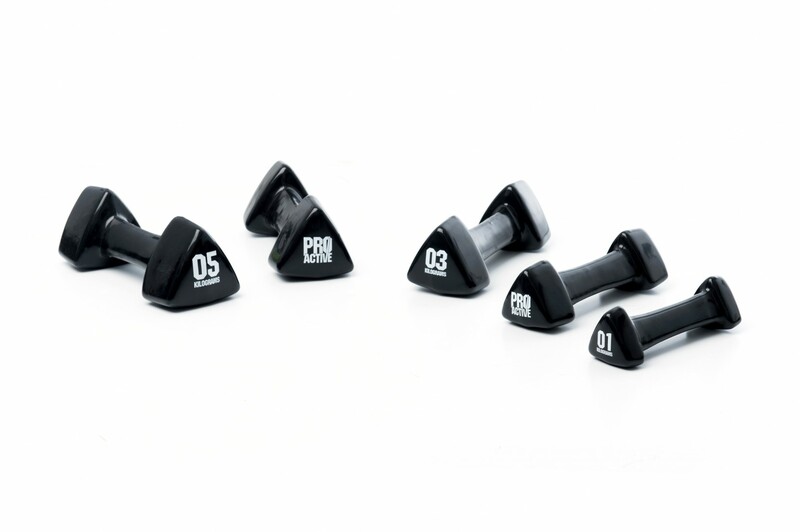 The PROACTIVE Studio Handweights are the only studio handweight range from new brand on the block, PROACTIVE. All about getting back to basics, these simple and stylish handweights consist of cast iron with a durable vinyl coating. The weights also feature an anti-roll design and comfort grip handle.